REVERSE SAFE is a Australia owned company operating in Melbourne, Victoria. Our staff members are industry experts who have been operating for many years within the trade. 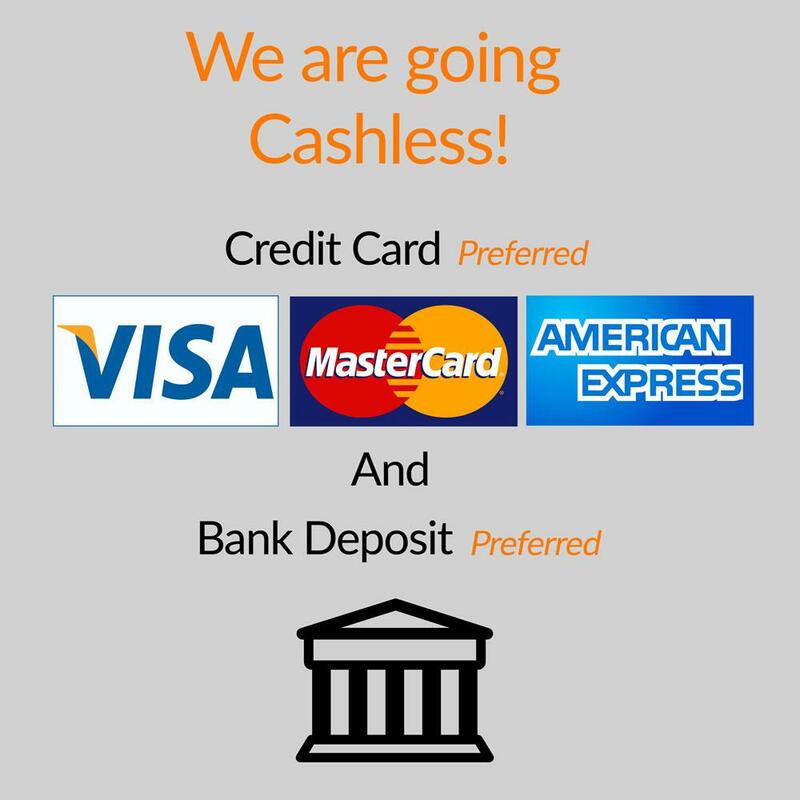 We have good customer service skills and are very efficient. REVERSE SAFE is committed to providing you with personalised advise, knowledge and expertise from working in the industry for almost 20 years. 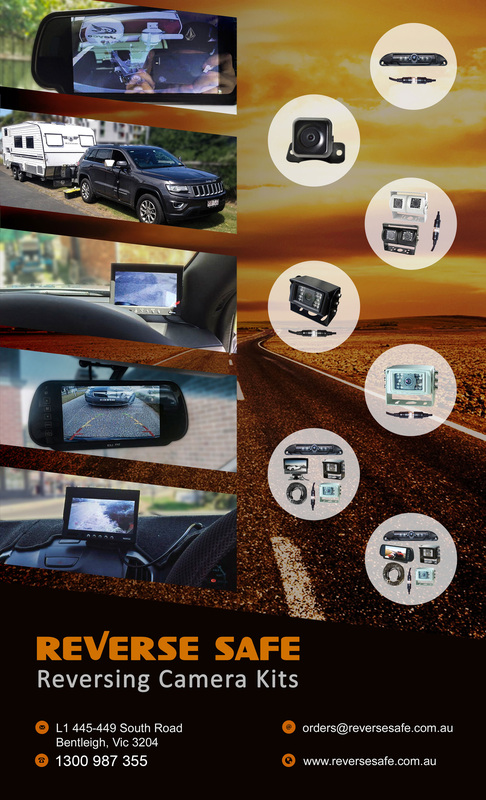 REVERSE SAFE has established itself as a well-respected company specialising in heavy duty reversing camera kits and onsite installations of these kits to suit your scope of works. Our clientele base founded purely on referrals from satisfied clientele and good quality reversing camera kits.